Perhaps I should have realised – I’m an occupational therapist after all – but it was only when I was expecting my first child that I fully grasped how unique, sometimes complex, not to mention physically and psychologically testing, a pregnancy can be. 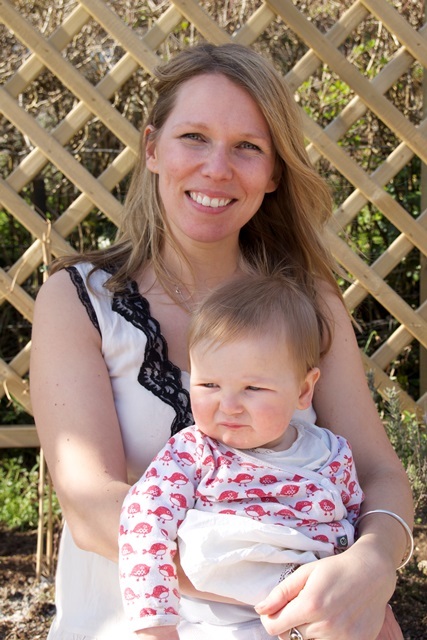 After my beautiful son Arty was born, I looked back in amazement at the pregnancy experience but acknowledged that there had been very few moments, due to morning sickness, work commitments, exhaustion and anxiety, when I’d been able to enjoy it. Second time round I was convinced that it would be different. But no – the debilitating sickness struck, the low moods kicked in and I had a small toddler desperate for my attention to boot. There must be other women who feel like this, I thought, and who would understand. Where are they?! I couldn’t find them. I searched the internet for pregnancy retreats, but found only pregnancy spa sessions. Nothing seemed to match my mood. It was a light bulb moment – suddenly I was convinced I could offer something that would nurture and support women through some of the challenges of creating a baby. 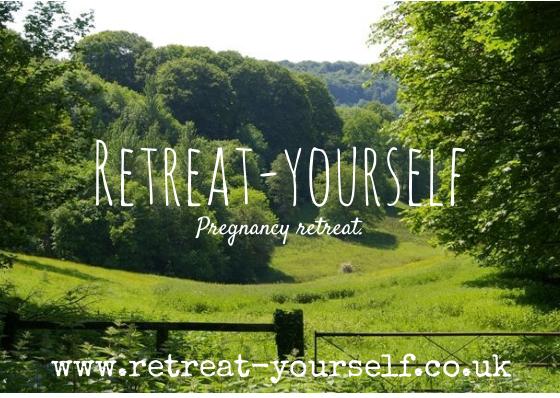 Once I’d got through my own pregnancy, I would start a pregnancy retreat. I am fortunate enough to have an inspirational mother-in-law, Heather; she has given the world six gorgeous children: number five being my husband. As a doula, she’s attended over 100 births, taught thousands of couples NCT ante-natal classes, is a trained nurse and complementary therapist, and was nominated for Doula of the Year 2009. 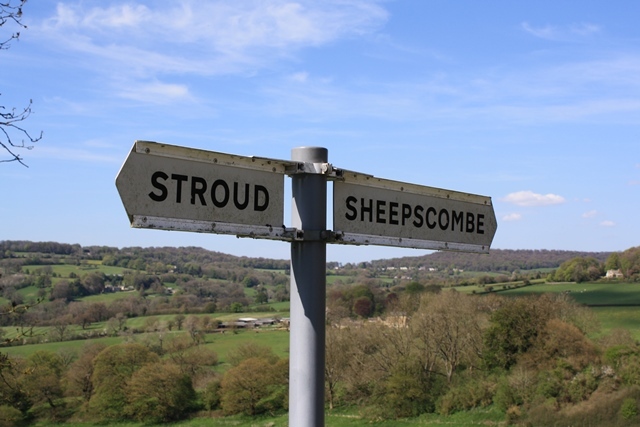 Happily, she is also the owner of a beautiful cottage in the idyllic village of Sheepscombe in Gloucestershire; everyone who visits leaves feeling rejuvenated and released from the healing bubble of calm she’s created. Heather and I have grown close over the years. She attended the births of both my children, given me frequent treatments in the lead up to their arrival and inspired me to use Natal HypnotherapyTM. I had two empowering and positive births, even though the first was drawn out and highly medicalised. 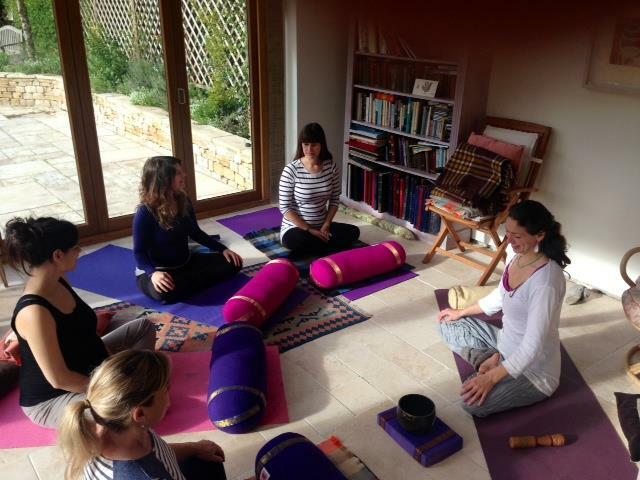 I went on to train as a Natal Hypnotherapy practitioner…it was all coming together and I tentatively suggested we run pregnancy retreats at Heather’s cottage in Sheepscombe. Heather, of course, was delighted. Ideas for how to design the retreat were whirling around my head. The concept was easy. With pregnancy still fresh in my memory I knew what I’d have loved but never found! Individual rooms with fresh flowers and soft cotton sheets, cosy corners, pregnancy books, aromatherapy baths with candles, gentle workshops to nurture body and mind, dynamic and gentle pregnancy yoga, tailored treatments, Natal Hypnotherapy sessions, a wander in the countryside, time to think and read, and high on the list was food. Oh yes, the food needed to be perfect. Food was a big issue for me when I was pregnant. Certain smells would make my stomach lurch, the look of certain foods would have me fleeing from the room! 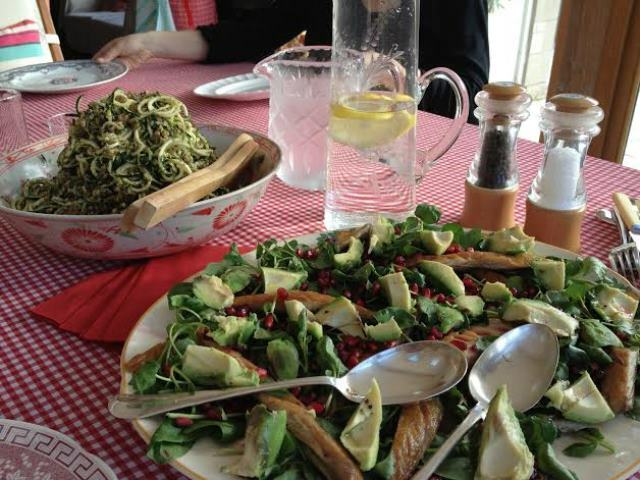 In a past life I worked sporadically as a cook, which introduced me to the wonderfully creative chef Kirstie Urquhart. I loved Kirstie’s food so much that I asked her to do the catering at my wedding. When planning the pregnancy retreats, I was lucky enough to catch Kirstie just after her daughter Coco was born, when she was considering her future options. Before I could ask her, she jumped in with, “I’ll cook for you – I’d love to!” She’s since created thoughtful and sensitive menus, and tailors dishes to individual preferences, her food has been a highlight for every person who has come to stay. A large part of the weekend is gentle encouragement for mums-to-be to overcome any fears or anxieties about their pregnancy and birth they may have buried away. It’s designed to give women a chance to connect intimately with their unborn baby, to spend time appreciating the extraordinary changes they are going through and how these are impacting on their lives. When it comes to saying farewell to our guests we notice everyone’s eyes shine brighter, there is a softness that sits easily with them and although women are carrying the added weight of their unborn baby, they always appear lighter in their step. Overall, pulling this retreat together, meeting so many wonderful women and realising the healing power of feeling loved and looked after has been incredibly uplifting. On one’s journey to become a mother, it’s important to realise that we can all do with a bit of mothering ourselves. 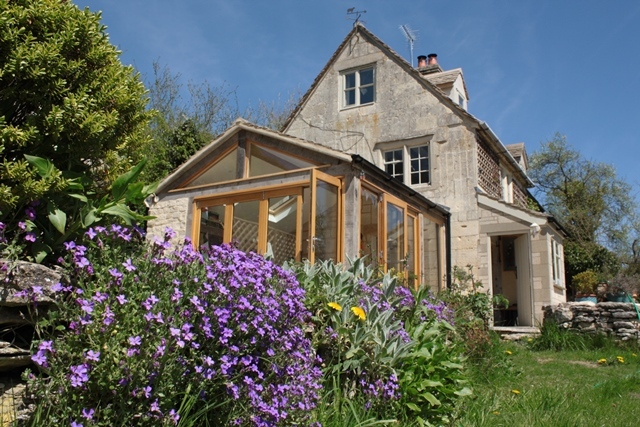 JoJo Customers can receive an exclusive 10% discount off one of Eliza’s wonderful retreats. Simply quote: JoJo04 when you book. Offer valid until 31st August 2014.